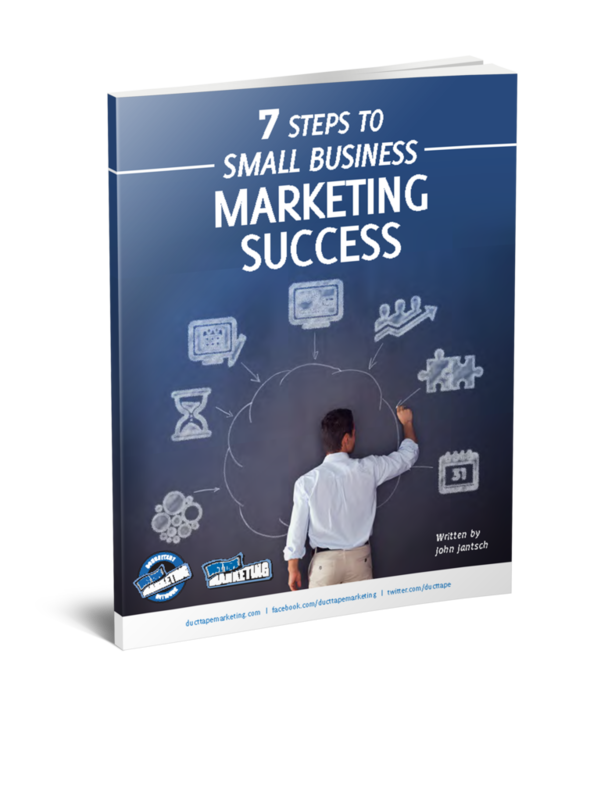 We often get caught up in the whiz bang nature of the tools, products and services we offer, without stopping to think about what people really do with them. Sometimes one of the smartest things you can do is take a tool and package it in new ways, with new names and uses – look no further than what they actually do, do with it and rename it that. An alert Duct Tape Marketing reader Julie Magro pointed out this fine example from Amazon just as I was writing this post. 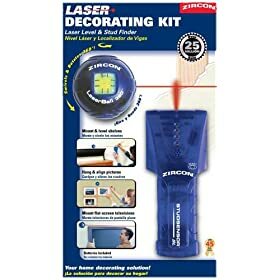 Instead of a laser level and stud finder, this enterprising marketer is selling a “laser decorating kit.” Now I know people have used these tools as such since they were invented, but naming it made it unique and I suspect opened some sales doors. What would stop you from packaging services and even processes in the same way? Got any good examples to share?